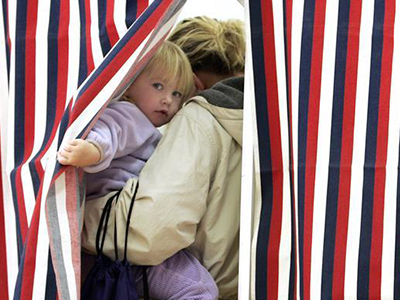 Russia is looking to establish a US-based non-governmental organization (NGO) to collect information on the wellbeing of Russian children who have been adopted into American families. 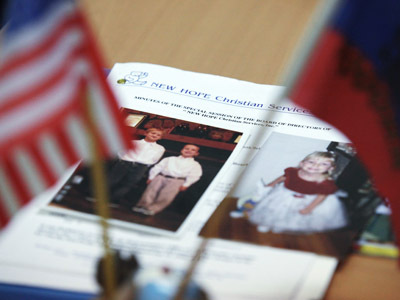 The Russian Embassy in Washington confirmed Moscow's plans to step up the supervision of Russian orphans living with American families, Kommersant reported on Thursday. 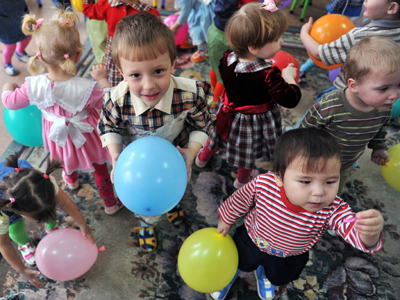 The initiative, which comes just weeks after Russia announced a ban on the adoption of Russian orphans by U.S. families, has found support in Moscow and Washington, Yevgeny Khorishko, the diplomatic mission's press officer, told the newspaper. However, "purely technical difficulties" are blocking the diplomatic initiative at the moment, he acknowledged. 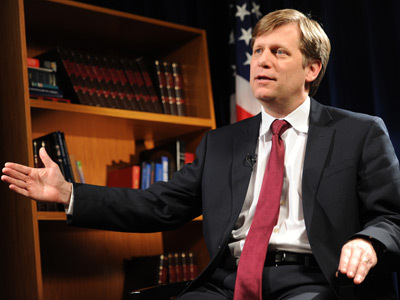 Khorishko said it still has not been decided who will fund such an organization and how. Meanwhile, diplomats from the Russian Embassy have held several meetings with members of the U.S. Department of State to discuss the issue. This week, the Russian Ambassador to the United States Sergey Kislyak met with a group of US senators in a closed-door meeting to discuss Russia’s passage of the ‘Dima Yakovlev law,’ which bans the adoption of Russian orphans by American families. The US Senators met with Kislyak to determine if those American families who already met with Russian orphans before the US law was passed will be able to complete the adoption process, according to the Russian daily. “We have certainly a situation that affects a number of families, we understand that, but it didn’t appear from nowhere,” Kislyak in a brief statement to reporters after the meeting on Capitol Hill. A source close to the US Department of State said Russian diplomats had promised that each adoptive case would be considered on an individual basis. The Russian government has estimated that some 200 Russian orphans have already met their prospective adoptive parents and are now awaiting the completion of the procedure. 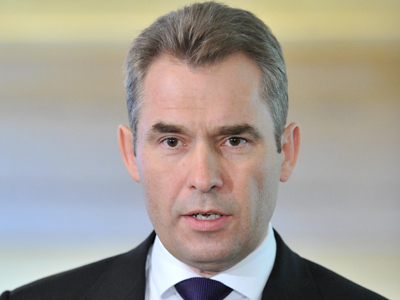 Russia insists the passage of the Dima Yakovlev law was not in response to US lawmakers’ adoption of the so-called Magnitsky Act, but rather a legislative move to counter a series of tragic incidences involving adoptive Russian orphans at the hands of their American parents. For example, the Investigative Committee of Russia (TFR) has just opened a criminal case against an American couple who adopted a Russian orphan in 2009. The adoptive father, who was found guilty of sexual assault against his adopted Russian child, Maxim Babayev, was sentenced to 5-years on probation by a US court. According to investigators, the assaults occurred between 2009 and 2011. Russian officials, however, say they were not notified of the case until 2012. Aleksandr Bastrykin, chairman of TFR, has criticized the actions of US officials, saying the punishment did not match the severity of the crime, and that the circumstances of the assault were not properly investigated by US authorities.